Why do people get Type 1 Diabetes? What Happens in Insulin Resistance Diabetes? Main cause of gestational diabetes? 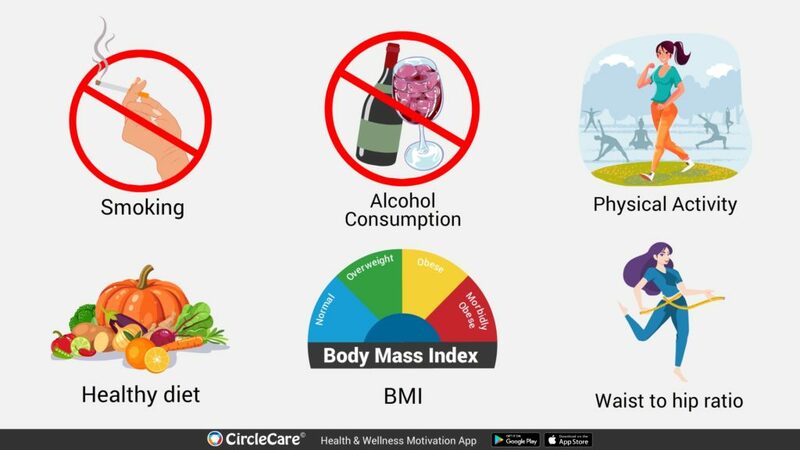 Major risk factors for diabetes? Different ways to diagnose diabetes? 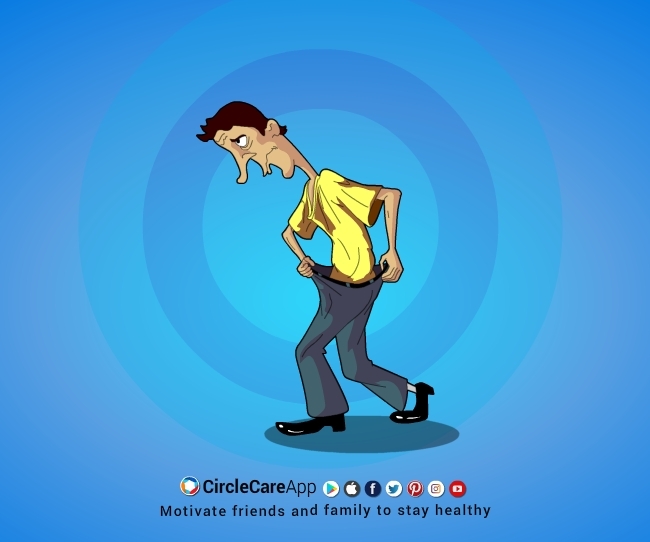 Every Diabetic Need to Monitor Blood Sugar Regularly? 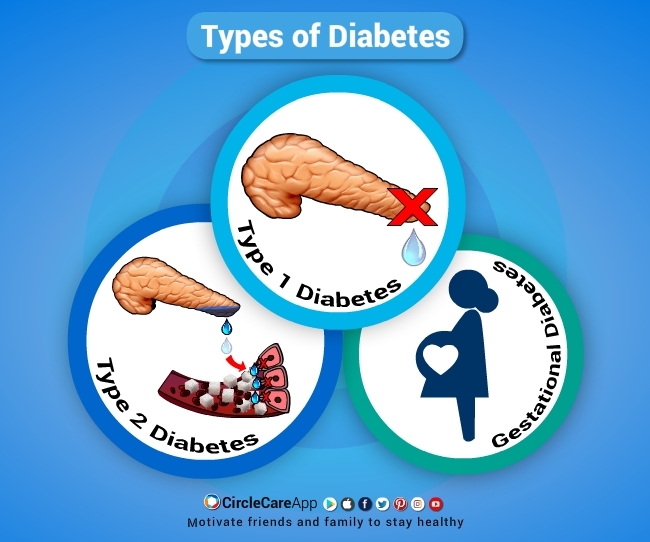 Diabetes is a lifelong disease and once diagnosed with it, there is no other option than a healthy lifestyle and taking regular medications. But what if someone adopts healthy dietary choices, maintain weight, and follow healthy lifestyle before developing the disease? Will it be fair to say that – a healthy lifestyle can reduce the risk of type 2 diabetes? Can healthy lifestyle can reduce the risk of type 2 diabetes? 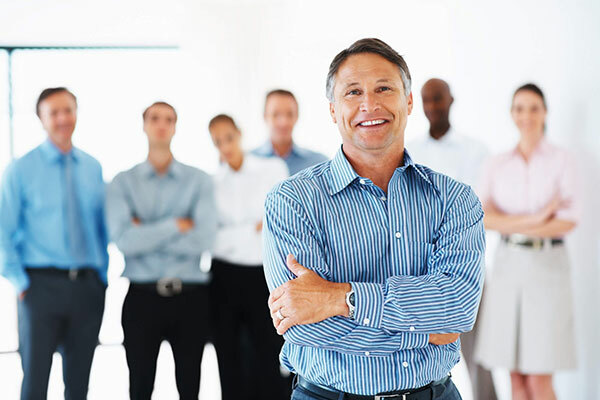 Various studies have been conducted in the past on US soil mostly on Caucasian people to find a connection between healthy living and developing type 2 diabetes, and the results were very likely that a healthy lifestyle can reduce the risk of type 2 diabetes. The studies have found that following a healthy lifestyle can reduce the risk of type 2 diabetes by almost 90%; However, there is little or no evidence of such effect on the Chinese populations until now. But a recent study funded by National Natural Science Foundation of China, UK Wellcome Trust, Kadoorie Charitable Foundation, and State Scholarship Fund of China Scholarship Council found that adopting healthy lifestyle can reduce the risk of type 2 diabetes in Chinese population too. Study participated by: Jun Lv, PhD, Canqing Yu, PhD, Yu Guo, MSc, Zheng Bian, MSc, Ling Yang, PhD, Yiping Chen, DPhil, Junshi Chen, MD, Zhengming Chen, DPhil, Lu Qi, PhD, Dr Liming Li, MPH’Correspondence information about the author Dr Liming LiEmail the author Dr Liming Li on behalf of the China Kadoorie Biobank Collaborative Group. After conducting the study for more than 7 years they did a follow-up, which yielded in 8784 patients with type 2 diabetes. After reviewing their lifestyle two of the strongest risk factors found was their high BMI and waist-to-hip ratio, followed by heavy smoking and low physical activity. On the other hand, high physical activity & healthy diet were among the factors that reduced the risk of the disease. The risk factors showed no difference between male and female subjects, but it was higher among senior citizens, obese population and in urban areas. The study concluded with the indication that Chinese people who follow a healthy lifestyle by maintaining body weight with a proper hip-to-body ratio, stay physically active and do not smoke are at significantly lower risk of developing type 2 diabetes. 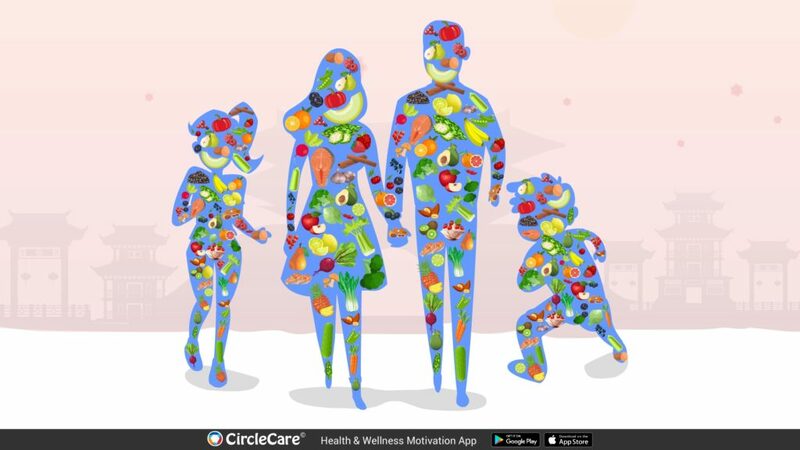 For more healthy lifestyle ideas to manage diabetes, download CircleCare App today! 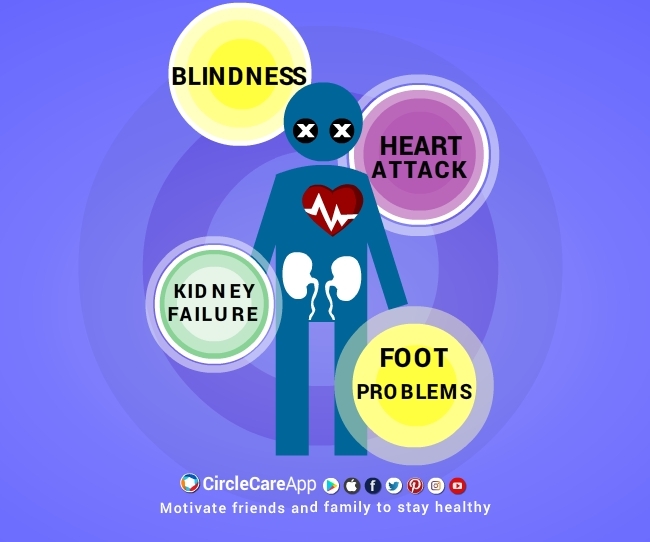 What are the complications of uncontrolled diabetes? How many different types of diabetes are there?